Today was gorgeous outside, so after the kids had played for a while, helped their dad with yard work, and played some more, I brought out some paintbrushes and water. 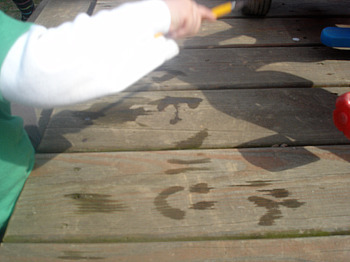 We were going to paint with water–a sure sign of springtime around here. Maddy, Owen, and Cora love this warm-weather activity. 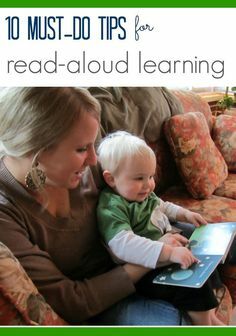 Talk about great practice for the tripod grip (a continual challenge for mine) and a great excuse to practice letter and number writing, word writing, and simple picture drawing. All with no paint to clean up afterward! 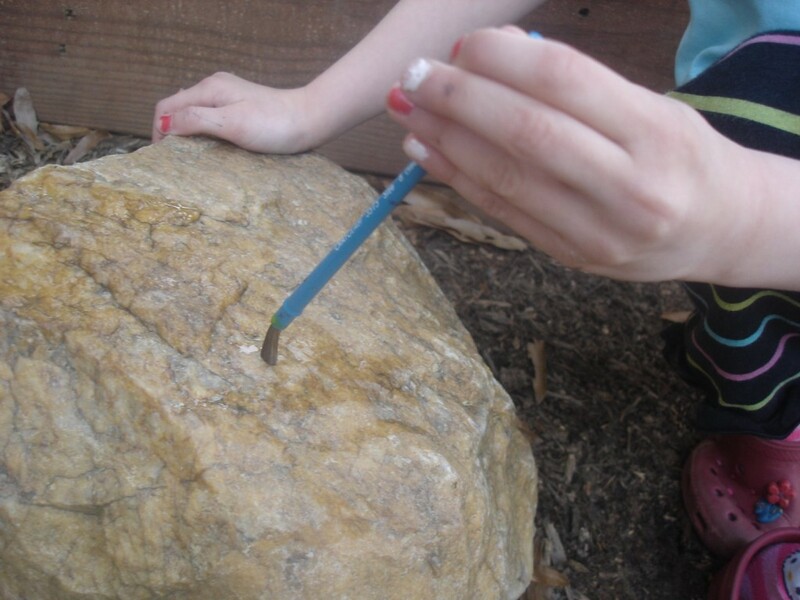 We started by first painting the rocks in our yard–we have small and large–and even this is a calming activity that requires focus and attention. For some reason, kids love doing this–even part of the science room at Port Discovery had an area where children could “paint” rocks with water. 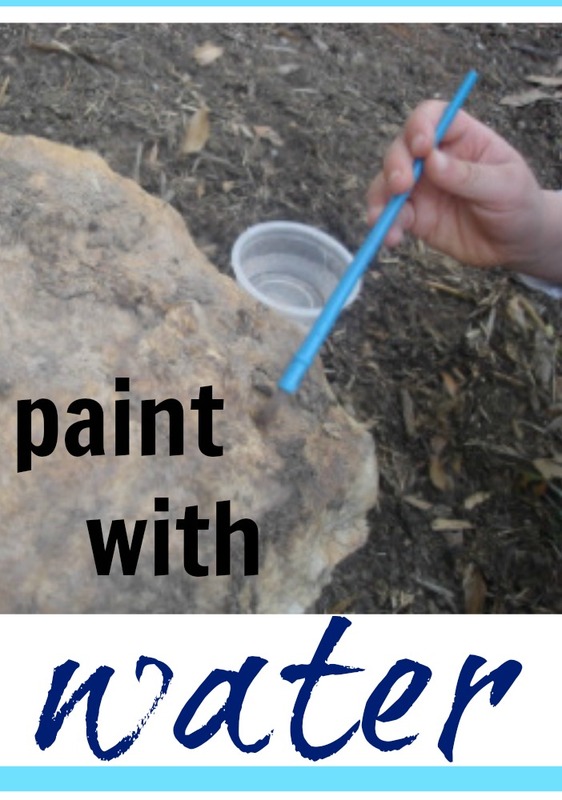 When Cora tired of painting rocks, she moved to the porch, which was actually a better place to “paint” since the water showed up darker there. We made happy and sad faces and simple pictures like we sometimes do to help practice her words, and then Maddy skipped over to work on her letters and some simple words. It was fun and fleeting, just like our water-pictures and messages on the porch, but now’s the time to do an activity like this one. 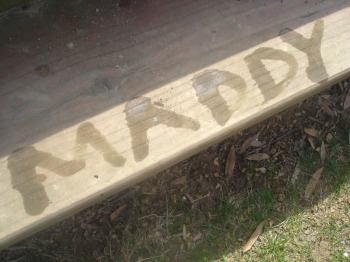 Come summer, our letters will dry up faster than we can finish writing them! 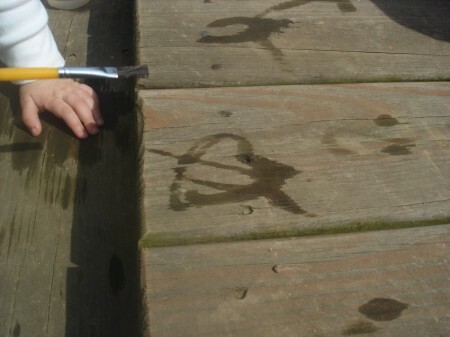 We love painting with water. It's such a fun thing to do and a great way to teach kids about the water cycle >> including evaporation. We're trying our hand at homeschooling our children and I'm amazed at the fun things you can just think up to do. A few weeks ago, we made a dam in a gutter to block run-off to the storm drain. At least in my experience, it seems that whenever you add water, you've got a good learning experience! !